Our girls program has succeeded in gaining tremendous success in all age groups, and that success has resulted in elite recruits, National Titles, and College scholarships. 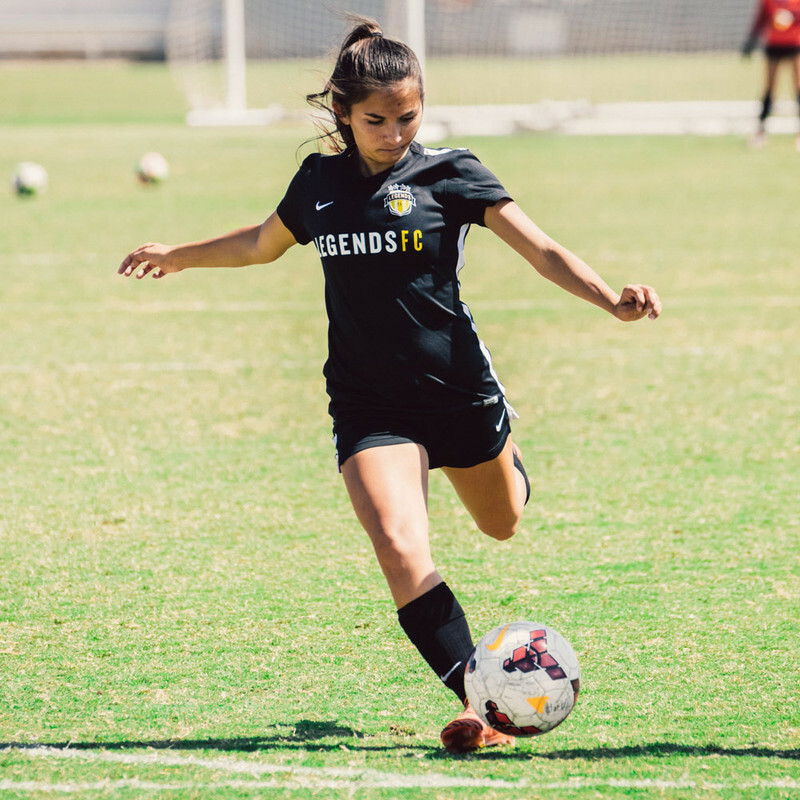 The opportunities at Legends FC are endless, offering opportunities to compete in multiple platforms that foster local, regional and national level exposure.We have over 1307 female players in the club on 85+ teams, and 26 girls representing Legends FC in the National Pool. Our players expect the best and that attitude has resulted in 4 combined National Titles, repeat appearances at the National level, combined with top level exposure to college coaches around the country resulting in 250+ collegiate commitments. 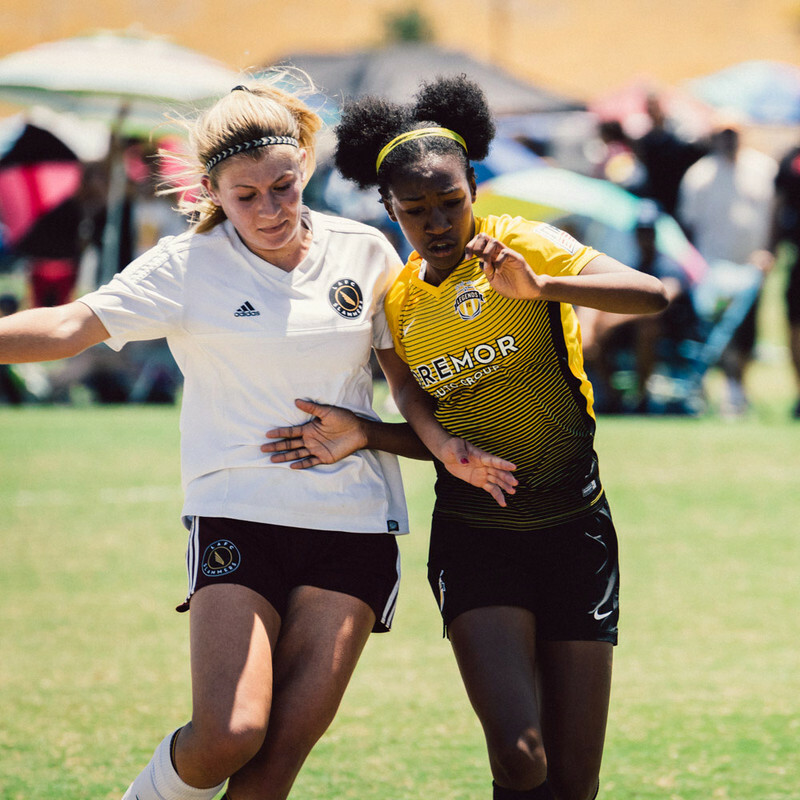 Our girls teams participate in USSDA (U.S. Soccer Development Academy), USYS National League, CRL (California Regional League), SCDSL, and many more. If you would like to be part of one of our Legends FC teams please fill out a tryout request form. We will have your daughter come to one of our team training sessions and be evaluated by our professional coaching staff. Our staff will provide you with feedback by the end of the trial period. We have multiple regions in your area. Come check out a training session near you. 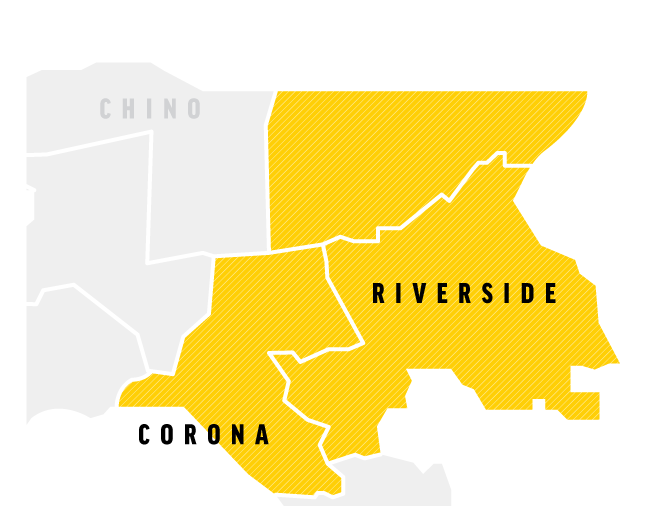 The Legends North program is based out of Chino, Chino Hills, Pomona, and the Walnut Areas. The North program has over 30 girls teams starting at U7 – U18. The main facilities training are Veterans Park, Ayala Park, Rincon Park and Walnut High School Stadium. Legends West operates out of Anaheim & Yorba Linda. The West Program has 18 competitive & 12 recreational teams this season. The main facility is Esperanza High School which has both grass and turf fields. Additional training locations are held at Tufree, Sierra Vista, Morse & Wagner. 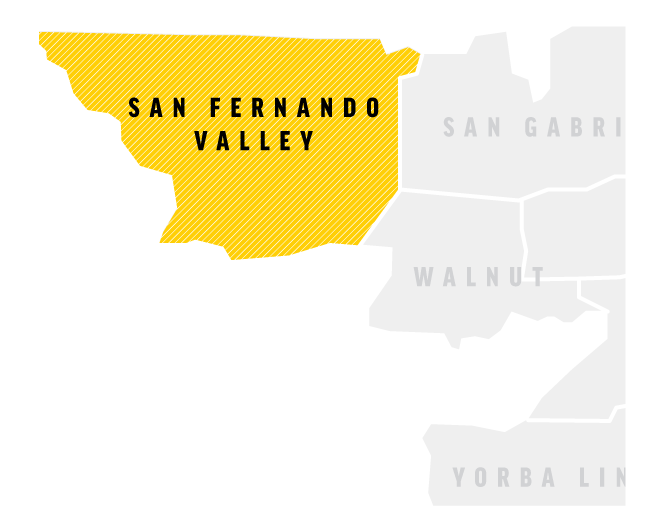 The Legends San Gabriel Valley program is based out of Glendora, Woodland Hills and Encino areas. 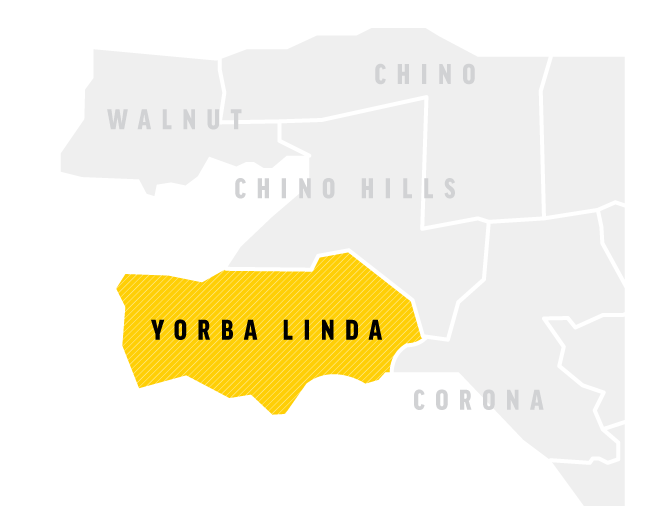 The Legends San Gabriel Valley program is based out of Glendora. Our staff of over 50 coaches spread across our 4 different Regions, is one of the most knowledgable and hard working you will find. With a wide range of educational qualifications and playing experience, our coaches are placed at the appropriate competitive levels to help your daughter thrive during their developmental process. With a staff of this caliber, and enormous amount of opportunities, your daughter's development can be catered to at all the right moments. We pride ourselves on developing great female soccer players and role models for all to look to and follow. Legends FC is committed to offering opportunities to players beyond the competitive youth level. Originally Legends FC offered a W-League team that played in the United Soccer Leagues traveling all over the Western Region to play high level games. Over the last two years we have committed to staying local and playing in the WPSL league. 1) To give current youth players in the club an opportunity to train, play with, and play against older more experienced, high-level players. 2) To give graduated players a place to train, play games and develop during the summer months. 3) To give local players aspiring to play at the professional level a program where they can train and compete during the summer months. 4) To provide younger players and parents beginning with the club, exposure to higher level players that have grown up in the program. The Legends FC Women’s program is a committed group of women who train 2-3 times per week and then compete in the WPSL. The program is completely funded by the club so that players do not have any financial burden as they continue to grow in the game. The games are “Free” to all fans that want to come and enjoy learning and watching the top part of our Legends Developmental Pyramid.